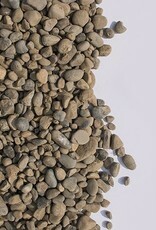 28mm Round Rock is a natural rock that is grey in colour. 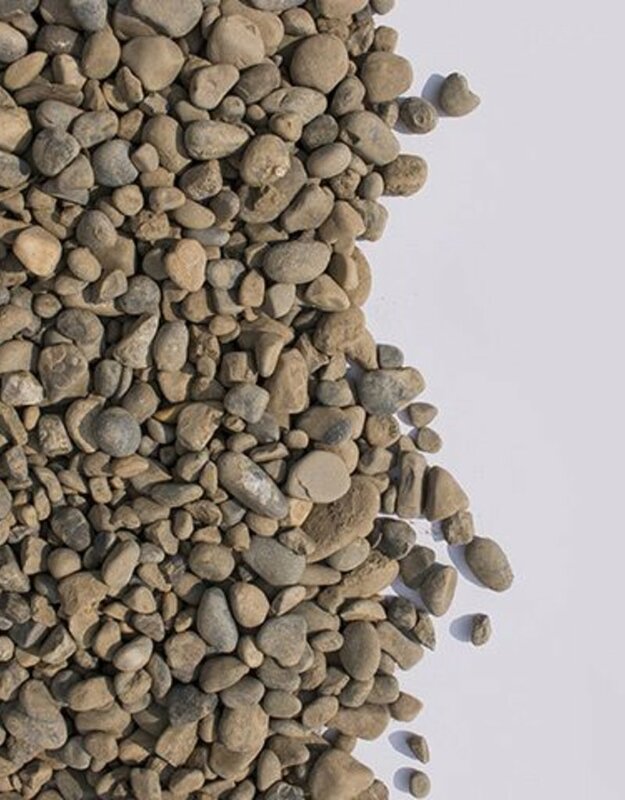 This rounded rock is perfect for use in walkways and pathways because it is rounded, and can also be used for general landscaping. This is an un-washed rock.